Evangeline Lilly stars in The Hobbit: The Desolation of Smaug. Lilly stars as an Elf warrior. The Hobbit The Desolation of Smaug stars Evangeline Lilly and Orlando Bloom. The second chapter in Peter Jackson's The Hobbit trilogy lands in December. 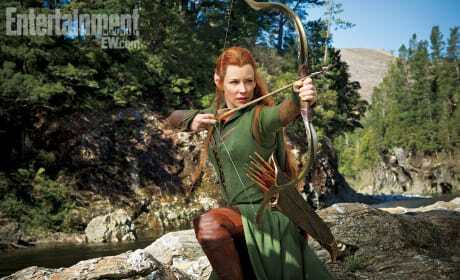 Evangeline Lilly stars as Tauriel in this still from The Hobbit: The Desolation of Smaug. 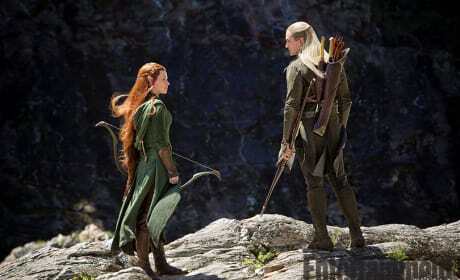 Tauriel is a new character for the film. 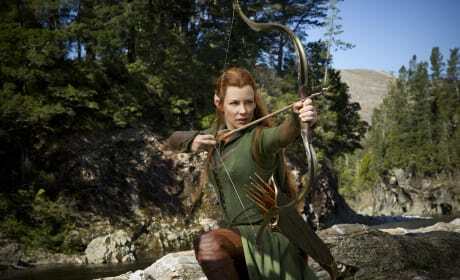 Evangeline Lilly stars in The Hobbit: The Desolation of Smaug. The sequel to The Hobbit lands in November. 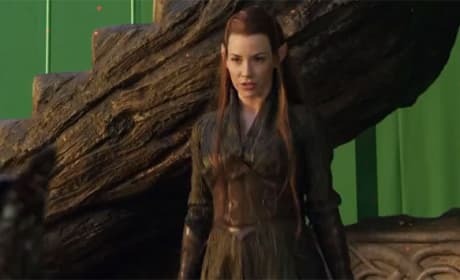 The star of The Hobbit: The Desolation of Smaug, Evangeline Lilly. 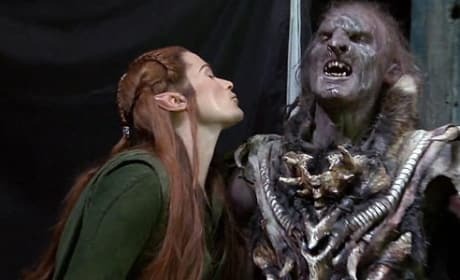 The film is the second in The Hobbit series from Peter Jackson. Evangeline Lilly stars in Real Steel. The actress is talking about her work on Peter Jackson's The Hobbit films. 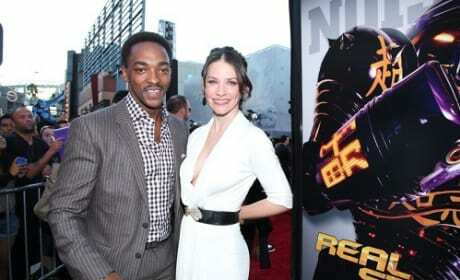 Anthony Mackie and Evangaline Lilly strike a pose at the Real Steel premiere. Mackie stars with Lilly and Hugh Jackman in the feel good film of the fall.